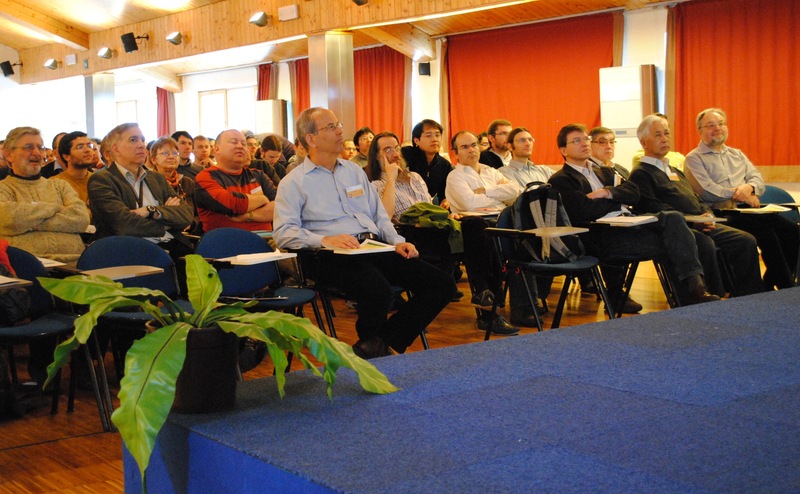 Since their creation in 1966 by Jean Tran Thanh Van, the Rencontres de Moriond bring together physicists for in-depth discussions in a friendly and relaxed atmosphere. 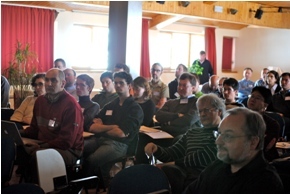 The XLIXth Rencontres de Moriond session devoted to QCD AND HIGH ENERGY INTERACTIONS will take place in La Thuile from Saturday, March 22nd to Saturday, March 29th, 2014. 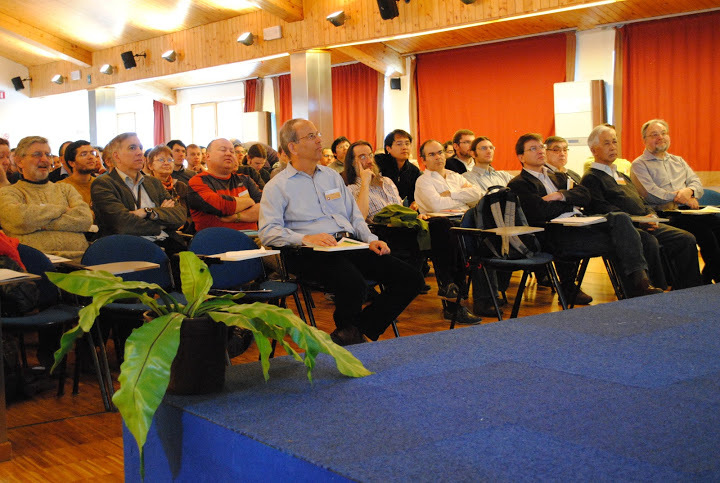 La Thuile is a pleasant winter sports resort located in the Italian Alps, at 1450 m alt., about 120 km from Geneva. The nearest international airport is Geneva. Click here to locate La Thuile in Europe, here to locate La Thuile in the Alps, and here for a local map. 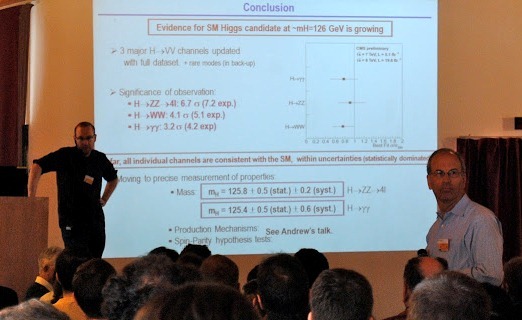 The meeting is intended to promote fruitful collaboration between experimentalists and theorists and between various institutions, by bringing together a limited number of particle physicists in beautiful and inspiring surroundings. 1. 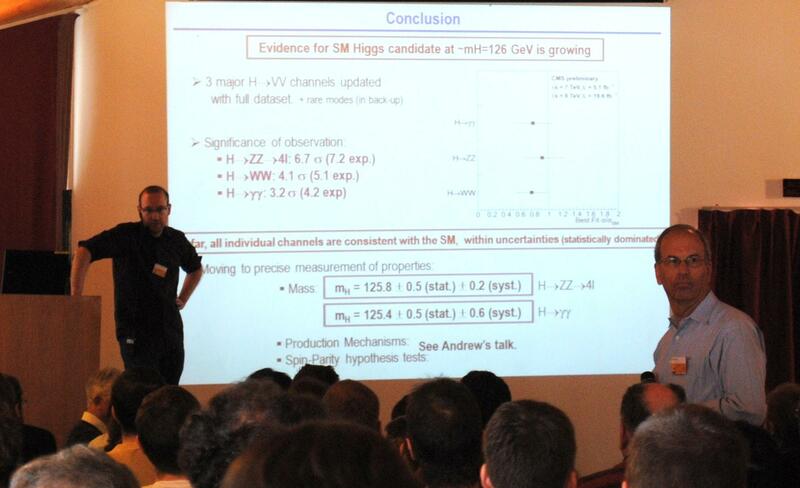 March 14th, 2013: A Higgs-like particle became a Higgs boson at the Rencontres de Moriond QCD, see details here. 2. 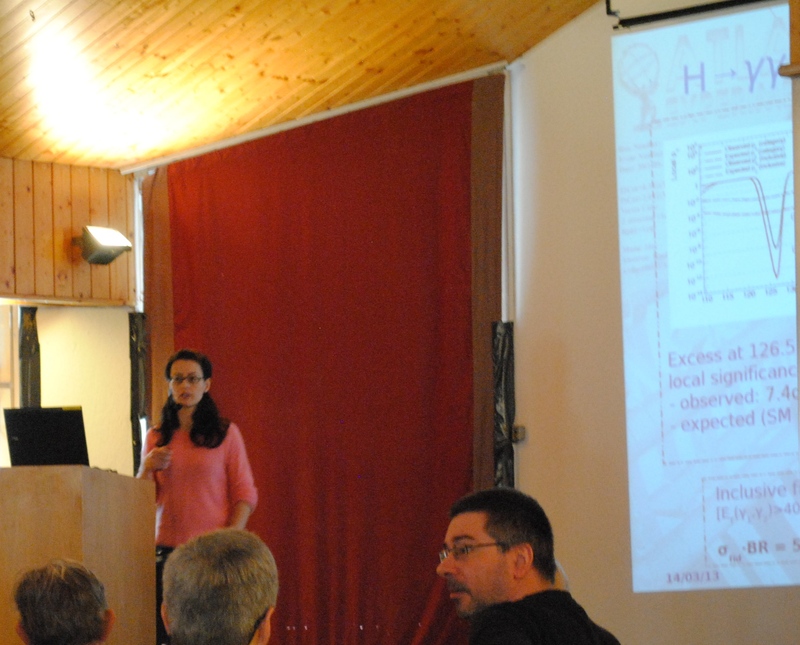 CERN Courier article on the history and spirit of Moriond. 3. Articles about the founder of the Rencontres de Moriond, Jean Tran Thanh Van in the Symmetry magazine and in the CERN Bulletin (English, French).